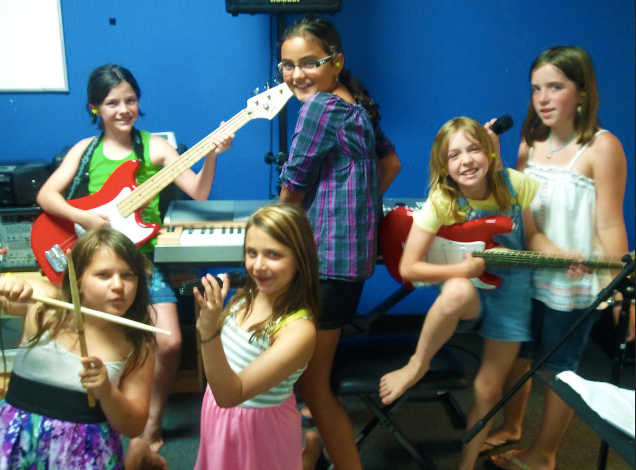 Music Lessons, Camps, Rock Bands, Glee Club, Early Childhood, DJ Lessons, Parties, and More! 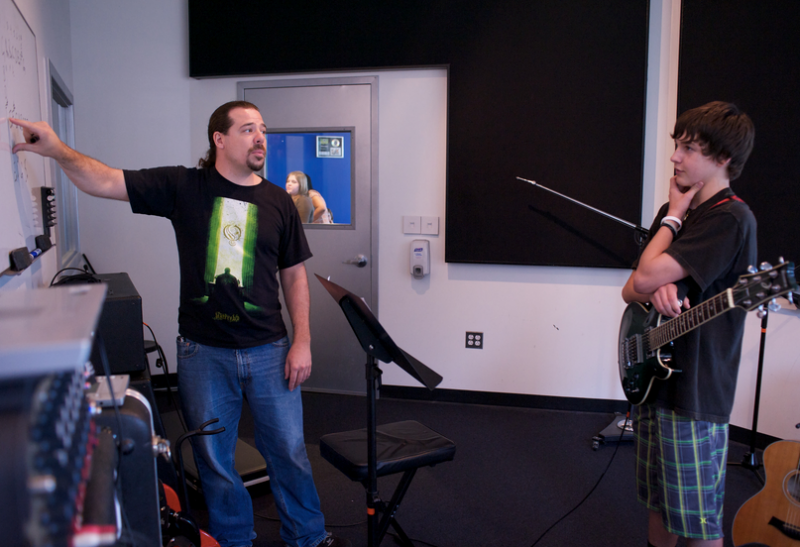 BACH TO ROCK is a music education center for students of all ages. Our unique method is based on the knowledge that students learn best when they join together to play the music they like the most. That’s why we use special arrangements of the music of our time and combine individual lessons with band instruction. Learning to play music should be fun; it’s called “play” for a reason! 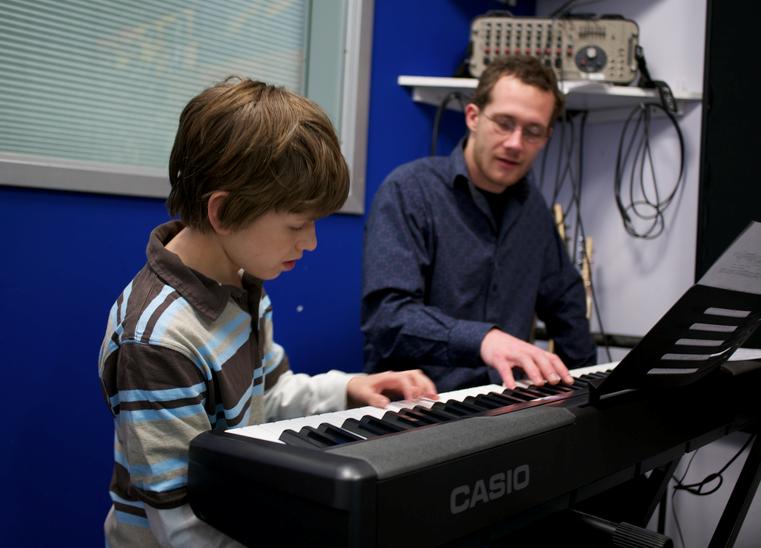 Individual lessons develop a student’s musical and instrumental skills by combining time-tested and innovative techniques. Lessons offered in piano, guitar, bass, drums, voice, strings, woodwinds, brass and others. Students of all ages and levels, including adults, are welcome. All B2R students are strongly encouraged to join a band. Like sports, a band builds teamwork, develops social skills, fosters self-esteem, promotes peer recognition and leads to lasting friendships. All B2R bands are also invited to compete at the annual Battle of the Bands. 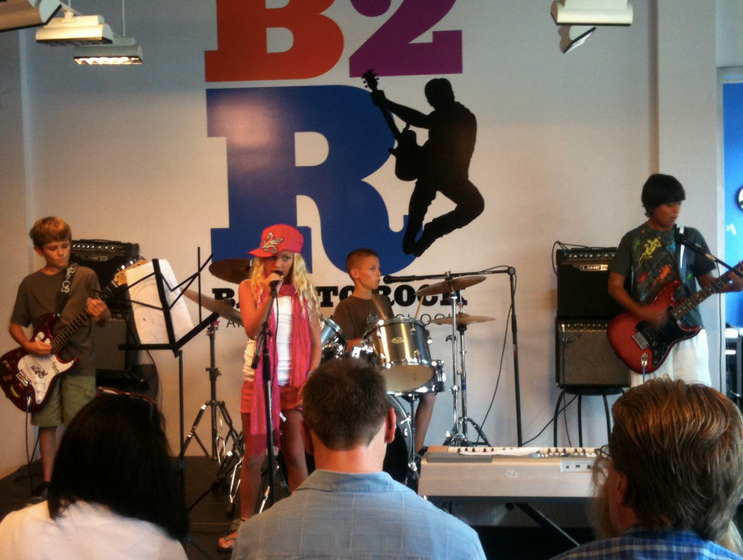 Students taking private lessons elsewhere are welcome to join B2R bands. This premier choral ensemble offers a dynamic atmosphere for male and female students to unlock their inner star! Students explore fun vocal exercises, singing in harmony and cool choreography while performing arrangements of popular songs. The group learning experience emphasizes reading music, intonation, listening skills, rhythm and healthy vocal technique. Rock n Roll is a fun, high energy and stimulating music and movement class for caregivers and children aged 6 months through 3 years old. Classical and modern music along with age-appropriate themes make this class fun for children and parents. Experience the developmental benefits of music through singing, dancing, exploring age-appropriate instruments and more! Pre-schoolers develop the skills needed to read music, play simple rhythms and develop fine motor control. These skills lay the foundation for future success in playing an instrument. The course includes dynamic musical and movement-based activities, exposure to live instruments and musically inspired story-time. In a fun-filled keyboard/computer lab, children are exposed to the fundamentals of music. As they learn to read music and play the piano, students encounter the concepts, symbols and sounds that form the basis of music literacy. Activities and games involving listening, movement, singing and creative music-making prepare a child for musical success. B2R offers fun, musical birthday parties for all ages. No experience necessary. Each of our birthday parties will be a memorable event! For full descriptions, please visit us at www.BachtoRock.com/birthday-parties. Students learn how to play their instrument in a stimulating, team-based environment. The healthy camaraderie and competition that results motivates students to practice and improve quickly. Individualized attention and group direction leads to well-rounded musicianship and prepares students to perform in a variety of ensembles/bands or as soloists. B2R Studios offers a range of audio recording courses, workshops and recording production services in professional, state-of-the-art facilities. Studio rentals are also available. For full descriptions, please visit us at www.BachtoRock.com/b2rstudios. Beat Refinery is dedicated to teaching all facets of becoming a DJ by combining traditional methods alongside ever-changing technology. We are committed to developing great superstar DJs by promoting positive self-expression through music. Whether you’re a novice or a seasoned performer, there are a wide variety of programs to be mastered. Host a party with Bach on the Rocks and, in less than an hour, your guests will learn to play a song on a musical instrument. No experience necessary! Our talented instructors will coach them to end the night with a once-in-a-lifetime performance. For more information, please visit us at www.BachtoRock.com/corporate-parties. What: Bach to Rock’s Karaoke Birthday Party is the perfect party for kids and adults eager to become a rock star for a day! Designed for ages 6 to adult (the only prerequisite is they must know how to read), the first step is for the birthday guest of honor to select a song from B2R’s birthday party song list that includes current pop hits (Miley Cyrus! Jonas Brothers!) and classic rock gems (Beatles! Journey!) Party length is 90 minutes. With: We provide the Early Childhood Specialist as well as the music, instruments, tables and chairs, and a goody bag for each child. *Food, drink and paper products not supplied by B2R. *Food, drink, paper products, and decorations not supplied by Beat Refinery. B2R’s unique approach makes it possible for students with no previous musical training to be rocking out with a band in a matter of hours. Bands and groups are coordinated by age, grade and/or ability level. 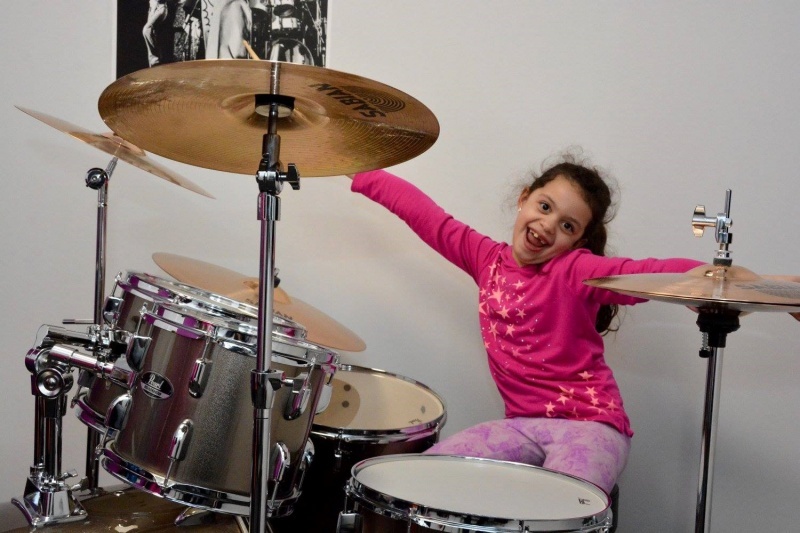 B2R teachers transform music instruction from a solitary activity to a joyous and exciting “team sport.” Bands or group ensembles learn a variety of classic rock and current pop songs and even compose original music. All students perform in a weekly public concert, record in our state-of-the-art studios and leave with a digitally mastered CD of songs recorded by their band or group ensemble. Each camp lasts one week. With instruments as diverse as the African Hand-Drum and Australian Didgeridoo, adventurers play and explore musicwith guided movement activities and imaginary story-telling experiences. Designed for students of all levels, from beginners to seasoned artists, this program is taught by real musicians using the unique B2R method which will have students playing full songs in no time. Working with a professional vocal coach on proper breathing and phonation techniques, the session culminates in a public performance and recording session of the group’s songs on a professionally mastered CD. Led by world-class DJ instructors, students learn the fundamentals of mixing songs, scratching sounds and DJ music theory. Students record and perform a 2 to 3 song mini-mix at the end of the program. B2R’s unique approach enables students with no previous training to be rocking with a band or singing in Glee in a matter of hours. Bands or group ensembles learn a variety of classic rock and current pop songs, and compose original music. DJ camp and music camp for preschoolers also available.